Noses in books. Eyes on excel sheets. Hands on keyboards, tap-tapping away at annual reports and year-end analyses. There are binders full of colorful tabs, notes in black pen on dirt smudged paper, and cups of coffee warming on the woodstove. There are hours of planning, meetings to discuss the big vision (What are our goals?) and the nitty-gritty details (Should we plant 200 bed feet of paste tomatoes or 150? ), new crew members to hire, and much more. But as March nears, all the details come together. Seeds are sown. Spring awakens, and a new season begins. 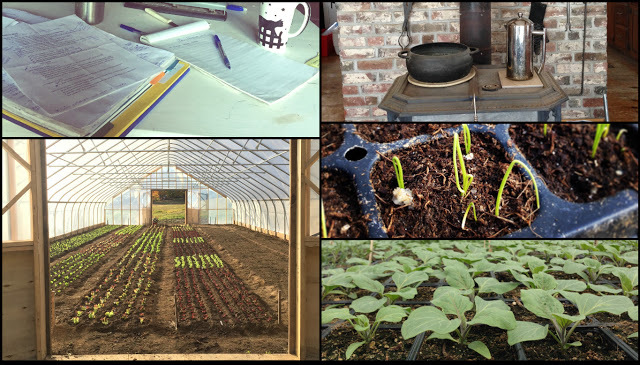 To be a part of our 2016 CSA Membership, sign-up here. Fresh, delicious, organic produce awaits! CSA or Farm Store Credit member – which are you? Take our Quiz to find out! CLICK HERE to join our mailing list, and receive email updates about the Farm Store, CSA, and farm events. 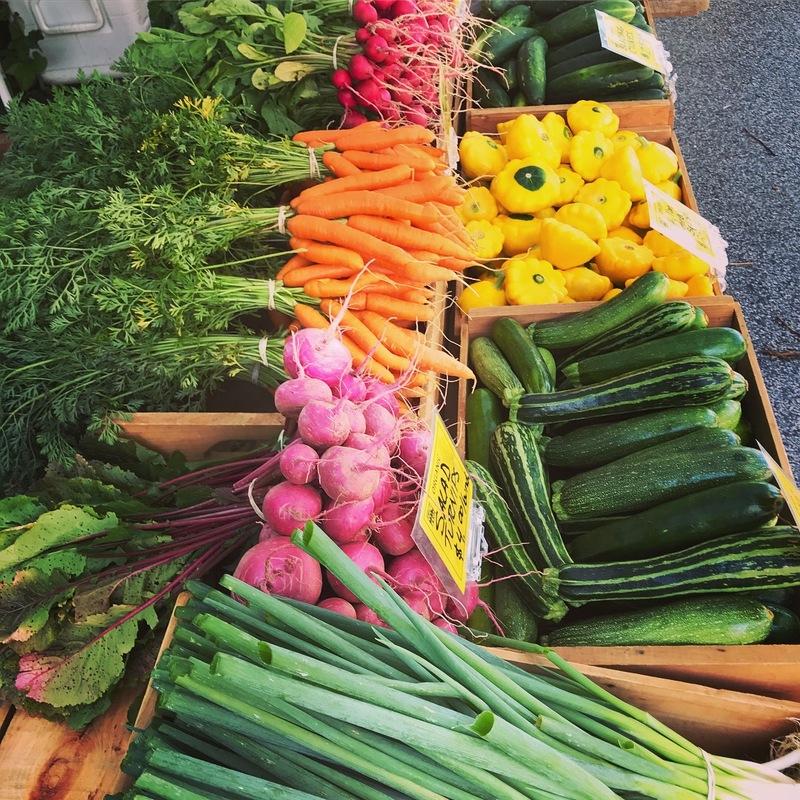 The Exeter Farmers' Market opens for the season on Thursday May 2nd! Market hours: Thursdays from 2:15 to 6:00pm on Swasey Parkway. Our Farm Store is now closed for the season! We will open again in May 2019! Find us at the Seacoast Eat Local Winter Farmers' Markets!